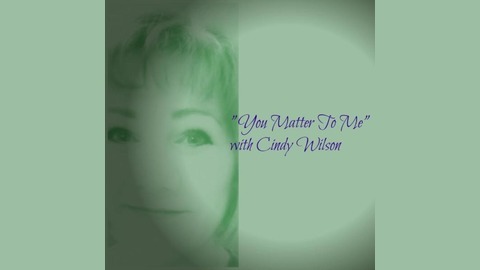 Tuesday Evenings at 8 pm Central Time Cindy Wilson ministers Releasing Prophetic Confirming Words to the Body of Christ . Words of Revelation also deliverence from the lies of the enemy. 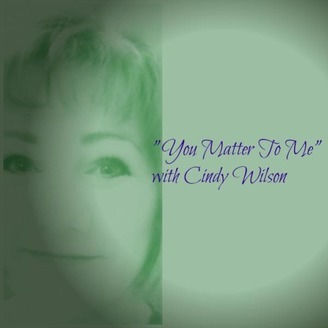 Email---youmattertomeministry@yahoo.com Donations---PayPal.Me/cindywilsonminister. Are We Careful With What We Connect To?